We opened the store on July 5, 2014 with the goal of providing fresh quality food to the area and giving back to the community. We believe in our mission statement in that if you “Eat Well and Live Well you will Be Well”. To do this we strive every day to provide fresh, quality food at affordable prices. Our growing list of partnerships with some fifty local Vermont purveyors offering the finest local products demonstrates our commitment to you as our loyal customers and the economic viability of Vermont. Today the Falls General Store, a Natural Food Market and Quality Food Cafe’ and Bakery offers some of the finest products available in New England. We will continue to strive for this goal in serving you our loyal customers. Every day we are commited to sourcing fresh ingredients to provide wholesome, fresh, quality food, prepared with care for you by our highly trained Chefs. We make the dough fresh in our bakery, the sauce from San Marzano tomatoes, veggies and spices and source quality Italian mozzarella and parmesan. The result is only the best thin crust pizza! We source our meat from local providers and quality purveyors to insure that you have the very best and fresh selection of meats and fish. Our fish comes straight from Boston the same day we order from Wood Mountain Fish. Our produce comes from both local producers seasonally and quality sources when seasonal produce is unavailable. Only fresh produce can make quality salads and sandwiches. In continuing our commitment to fresh goods, we bake all of our own desserts and breads in our in house bakery using only quality ingredients like butter and sugar instead of hydrogenated oils and high fructose corn syrup. A traditional aspect of the General Store that continues today at FGS is the availability of bulk items which offers products at a discount by eliminating the retail package. In addition this helps in eliminating packaging waste. Our selection includes a variety of candies, chocolates, snacks, rices, beans and dried fruits from quality sources. We take the purchasing of our retail products seriously. 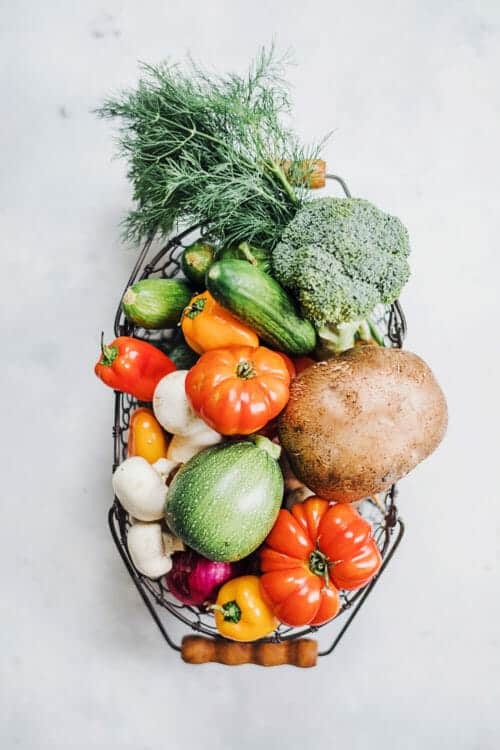 By meeting with only quality vendors, including local Vermont food purveyors, we are able to source a wide array of healthy, organic and all natural groceries, as well as health and beauty products. We also carry a wide selection of the very best Craft Beers and hand pick all of our boutique wines. “What a treasure of a deli – in an expected spot! My husband and I stopped in on our motorcycle ride and had a fabulous lunch. I had a turkey/bacon/apple butter panini, and my husband had a philly cheesesteak. Outstanding fresh baked bread, fresh ingredients, YUM! We close our kitchen on Mondays and Tuesdays. Our deli and market are open however to provide a wide selection of sandwiches including paninis, soups, specialty espresso drinks, smoothies and bakery items. Wednesday through Friday the kitchen is open for lunch and dinner from 12:00-6:00pm. Saturday and Sunday we offer our full menu during normal business hours. We promise that we won't spam your mailbox.